15 Dec Filed under Uncategorized. Tagged Anger, Charity, Donations, Military. Bookmark the permalink. Post a comment. Leave a Trackback (URL). 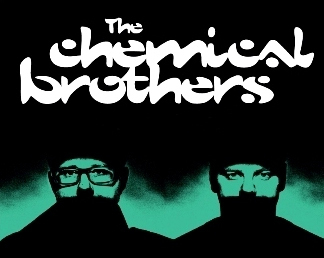 The Chemical Brothers always put me in a good mood - like an acid filled, trippy good mood. But a good mood none the less. That was my first mistake. They guy on the train was a military man – he was wearing fatigue pants and a shirt with his military ID badge hanging from his neck. he was clean cut and looked nothing like an addict. I was intrigued but, soon enough, that feeling flew out the window like a Hogwarts Owl. For the next few minutes, this man berated the whole train. He went on a tirade of insults and guilt trips. In essence, he was bullying us into giving him money. Granted, the donations were for his friend who was an airman and needed a liver transplant. he was showing everyone his picture. 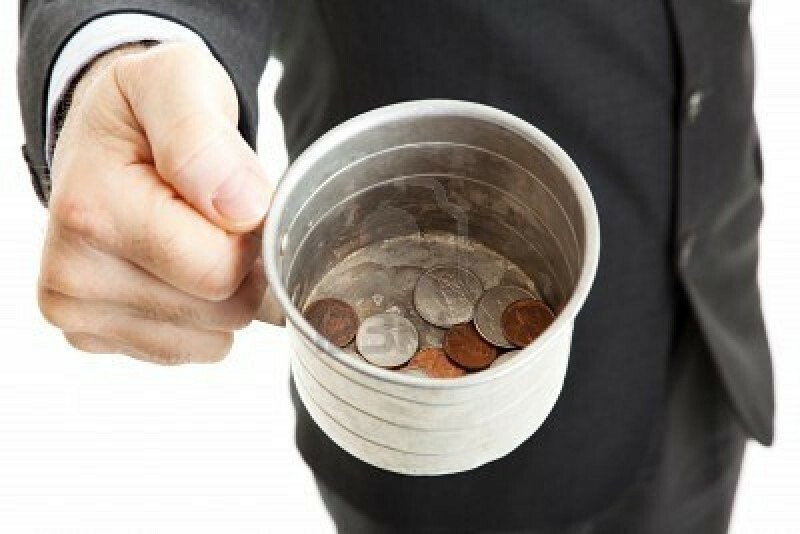 Always a good move if you want to move people into handing over a donation. However, his approach was so far off that the fact that one woman did give him money floored me. Here’s a smattering of some of his techniques. — I’m thankful you served our country. Does that give you the right to yell at a train full of strangers? Telling us you don’t want to hear our opinions pretty much gives us the right to say we don’t want to hear you talk. — I wouldn’t like to be called a baby killer either, but how does mentioning that help your friend? I think your approach is doing more harm than good. — Okay, but with economy the way it is, I can guess that half of this southbound train is full of people who are going through exteremly difficult times. I would guess that there was at least 2 people on the train who’d been unemployed for over 6 months. The fact is, we all have a right to ask questions so we know we aren’t being swindled. — Wow. Really? There’s some truth to that, but are you really going to say that to the mother of 4 from the Southside who has spent all the money she has on meger gifts just to see her kids smile on Christmas morning? You don’t want people judging you? Then don’t judge them. Simple enough. — Join the club, buddy. The whole freaking country is fed-up. You didn’t see me berating strangers for donations when my aunt was dying from heart failure and she needed a transplant — when my brother was suffering from the alcoholism that eventually took his life — when one of my best friends took his own life when he couldn’t handle his severe depression — as my friend is fighting an uphill battle with cancer. What gives you the right to treat me and these passengers this way? Everyone is on tough times. Assaulting them verbally does not help your cause. At this point, everyone on the train was angry. You could feel it. One person gasped and I heard her whisper to the person next to her, “Did he just blame us for his friend’s disease?” Now all we wanted was him off the train. The fact is, a little sugar does help the medicine go down – it goes a long way, in fact. This guy wasn’t homeless. He was dressed appropriately, he had the ID badge – he was legit. he has all the markings for a successful donation campaign. Berating the passengers pretty much zapped any of the positives he had physically. He did nothing to assist his friend. His approach was horrendous. 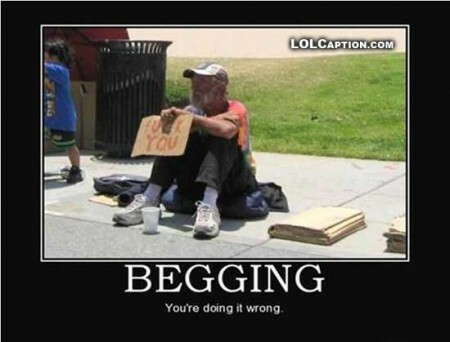 It really takes a special person to ask strangers for money all day. 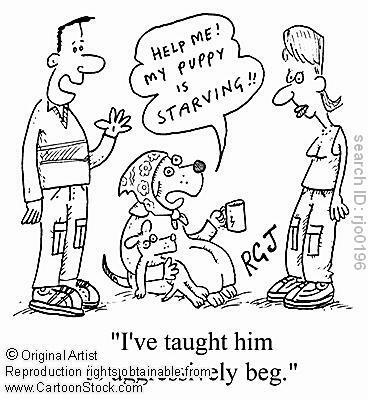 It actually takes training. Literally. 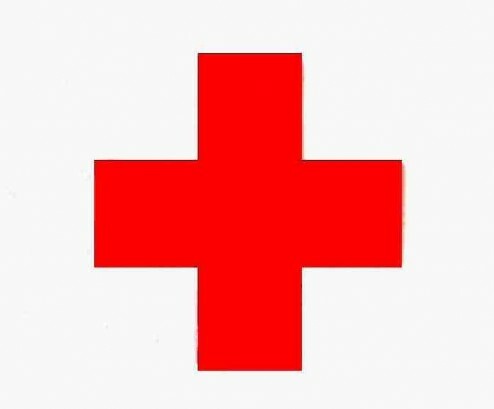 A good friend of mine, David Foster, works for the Red Cross. He manages teams of workers to go on the street and be those annoying people who watch you approach, smile and then ask for a minute of your time. I know that their cause is just and that they’re asking for money to support that just cause. I also know that we all pass these people by, act like we’re taking on the phone or tell them we don’t have time. Yet, they always have a smile, are always positive and wait for the next pedestrian. How do they do that? Simple: training. I saw David on the street back in April and asked him how they do that everyday. There has to be a least a 99% rejection rate. He said that they are trained in techniques that combat negativity and aggressive behavior. They are taught creative and unique ways of approaching people as well as ways of letting negative comments slide off their shoulders. He loves it because he gets to talk to people all day but said it can be hard because its so easy to slip into your own retaliatory mode – to lash back at those who have lashed out at you. You just have to be calm and keep working, because, he said, you believe in the cause. He almost got me to sign up to work for the Red Cross — then I realized, I’m not that special that I could do this wiothout getting angry. They probably shouldn't use a RED cross. Don't they know that red is the color of ANGERRRRRR! So, whenever I do see someone from Children International or Greenpeace or Equal, I say, “Hey, I can’t donate but I think what your doing takes a lot of patience and I admire that.” They appreciate that as much as a donation because helps to keep them going. This military man and his abrasive approach – well, he could have done his friend a lot more service if he’d take a lesson from the Red Cross. Patience, understanding, positivity and motivation – that what gets people’s attention. I just hope his friend has others out there who are better than this guy at getting donations or he may be doomed.